Please give us a call or drop us an e-mail if you have any questions or inquiries. We will be happy to hear from you! We’ll try to reply within 24 hours on weekdays, and within 48 hours on weekends. We encourage you to come and test-ride our e-bikes at our Guideshop on Kapteeninkatu 9D in Helsinki. We welcome spontaneous walk-ins with open arms, but you can also book a test-ride through our test-ride calendar. 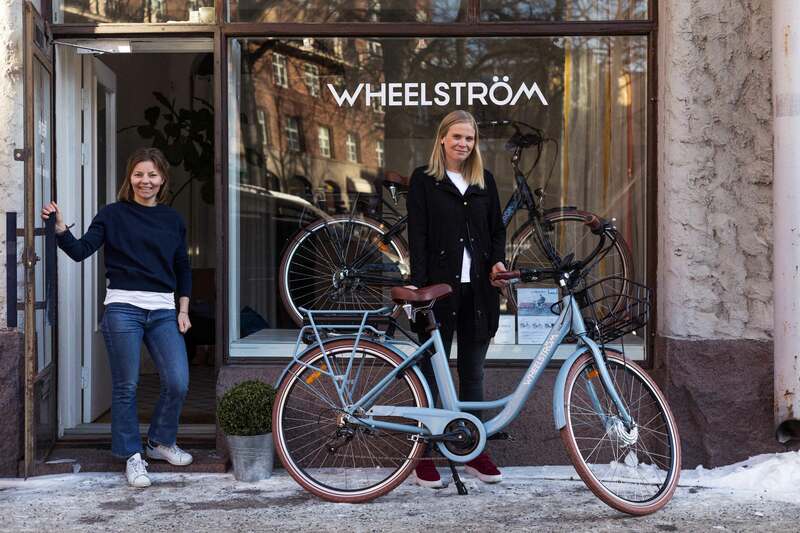 In Stockholm you can test-ride our Kompis e-bike at Second Hand Bike at Riddargatan 29.